This course aims to help you make sense of the life in Christ we received through salvation. This course contain online sessions, an e-workbook as well as the DVD pack. Should you like a hard copy of the manual you can add that as an extra during your purchase. 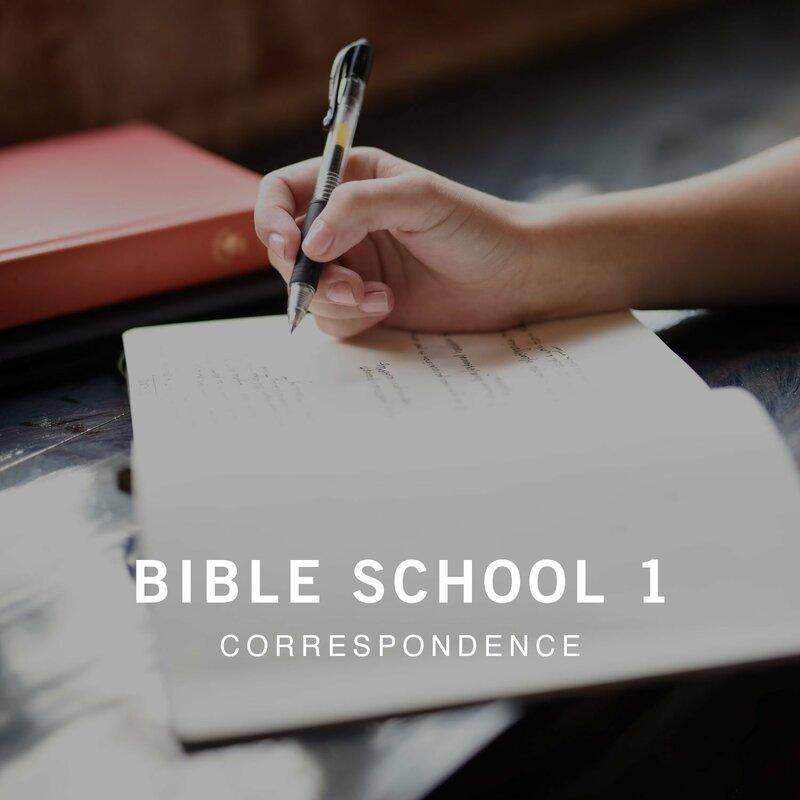 We trust that you will be enriched through this course and grow in all godliness. Q: Will I receive this resource in the mail? No. This correspondence course is 100% digital. You will have access to the videos and quizzes online. Notes is supplied in downloadable PDF format. Q: Can I download the course? A: No, however you will be able to stream the course anywhere during your subscription period. A: Yes it is. Our payment providers are all PCI-compliant. Q: Will I get access to the course all at once or only in pieces? A: All modules are available all the time. You can jump right in and focus on specific modules or do it from front-to-back or back-to-front. However you go about it, it is important not to skip modules, assignments or quizzes.